Have you decided to spruce up your outdoor space and create the backyard oasis you have been dreaming of? Give GTA a call and we will have our remodeling project manager come out to provide you with a detailed estimate based on your ideas and requirements. We will provide you some examples of our work and you can also choose from one of our models that are available in several sizes to fit your property. Whether you need a new front porch, deck or fence, GTA Property Services Group can help. 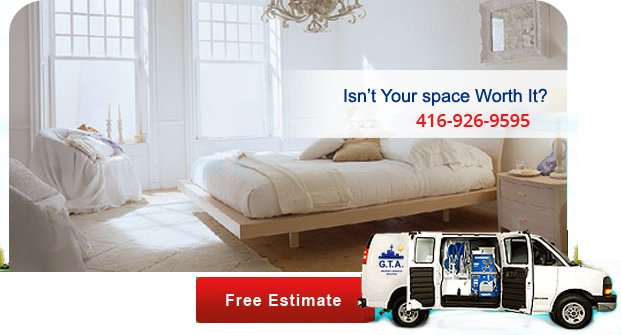 Give us a call at (416) 999-3930 now. 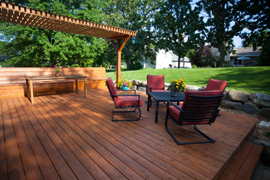 GTA has been servicing the Greater Toronto area for many years by designing and building custom decks. We take an individual approach to each client by recognizing their unique needs. We define ourselves as the most attentive custom deck builders in Toronto. We have many satisfied customers who we have constructed custom decks for in Toronto. Our highly experienced carpenters will treat your Toronto custom deck remodeling project as if it was their own. Exceptional workmanship and attention to every detail in combination with creativity and highly potent design skills will ensure your Toronto custom deck will become the envy of others. GTA’s Toronto custom deck remodeling offers competitive pricing with unmatched quality. Our mission is to become a greater company through the trust of others. This is why our Custom Deck contractors will provide you with the best possible results and a hassle-free remodeling experience. Ordering custom outdoor fences from GTA will ensure you are working only with the most qualified outdoor custom fence contractors. In addition to our pre-built products, we build custom fencing. Our uniquely designed fences are of the highest quality. For those looking for a cost-effective solution, we have a variety of standard fences to choose from. 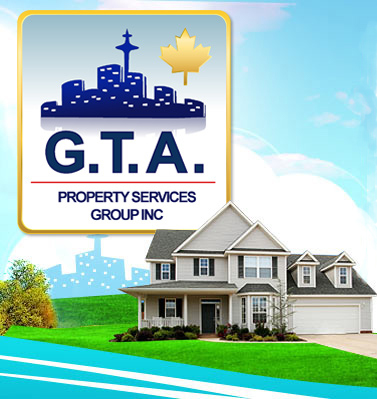 Call GTA Property Services Group for your free estimate!